On Tuesday there was a kingfisher at Toad Holes beck giving excellent views as it sat out in the open…however, no camera! So today I went down with the camera and guess what the Kingfisher was still there but there was no way it was going to pose for a photo…Also flying low over the site was a Common Buzzard which is always a welcome sight. 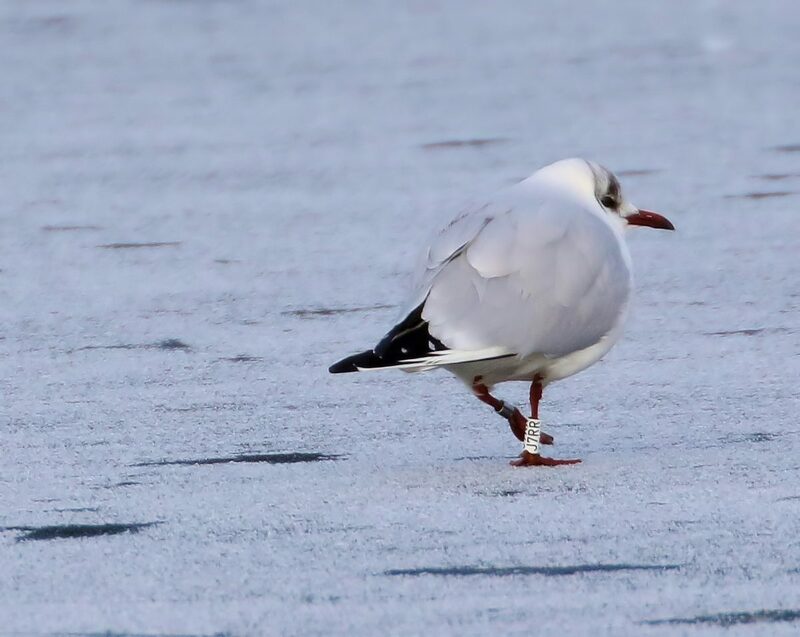 I did some research and found the gull was ringed (J7RR) as a chick in Stavanger Norway on 16/6/2013. It appears to have been sedentary in the Oslo region and spent at least two winters there. This is the first time it has been recorded in the UK. I have updated my sighting onto the Norwegian’s gull ringing site for the birds migration continuity.